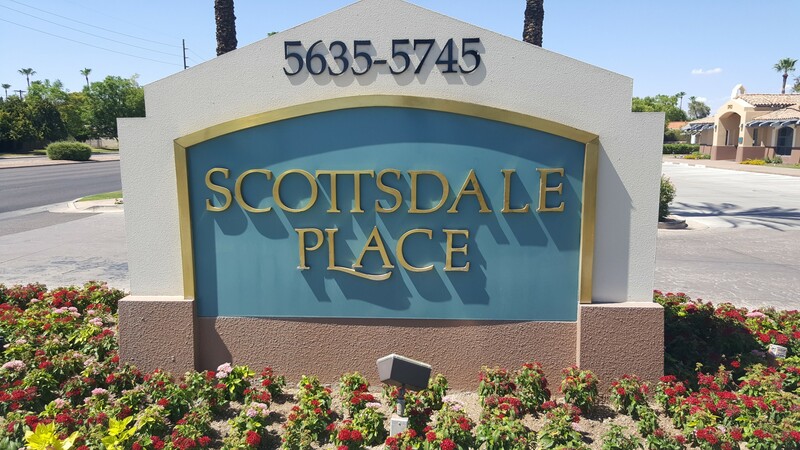 Schedule an in-office FREE CONSULTATION at our Family Law Firm office located at Scottsdale Place. Phone consultations with experienced attorney also available. A Prenuptial Agreement is a contract agreed upon before marriage. This protective contract, commonly referred to as a “prenup,” is used to make sure that there are no misunderstandings about property or money. Arizona is a state that recognizes “community property laws,” which means that all property, money, possessions, and debt, upon divorce, is split 50/50. Prenups have actually become more common. For many Scottsdale residents, it is important before stating “I Do!” to state what possessions, debt, property ,or money each person has before the marriage, then determine how they would be distributed upon death or divorce. Couples in Scottsdale that have large and lucrative businesses, for example often choose the prenup. The prenuptial agreement shouldn’t be viewed as a bad or negative thing — it is actually the responsible way to communicate a couple’s intentions. A prenuptial agreement is considered by many Scottsdale couples in preparation for marriage. My AZ Family Law Lawyers have successfully served clients in Scottsdale, Arizona. Our attorneys are familiar with the Arizona Prenuptial Agreement procedures and law and have experience executing these documents. Our attorneys would be happy to explain the process, the reasoning for a prenup, and its legal advantages to couples undecided if this is a protection they may need before they wed.
Glendale Prenuptial Lawyers Mesa Prenuptial Lawyers Phoenix Prenuptial Lawyers Chandler Prenuptial Lawyers Scottsdale Grandparents’ Rights Lawyers Scottsdale Family Law Attorney Scottsdale Divorce Lawyers I owned my own home 2 years prior to being married.